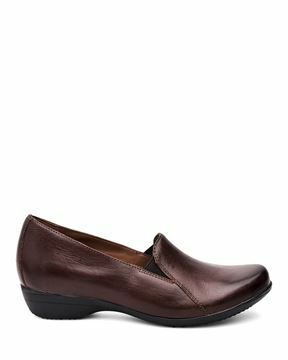 I typically wear a woman's 8 or 8.5 and bought these in a size 38 - fits perfectly. 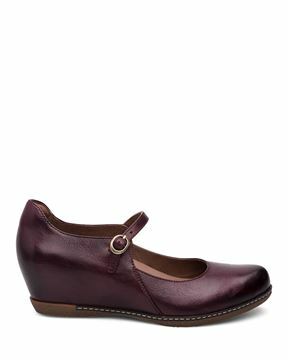 My feet are very narrow and these fit my heels better than the classic clog style. I have walked a few miles in them and have had no blisters and my feet feel great! Hopefully these will see years of wear.